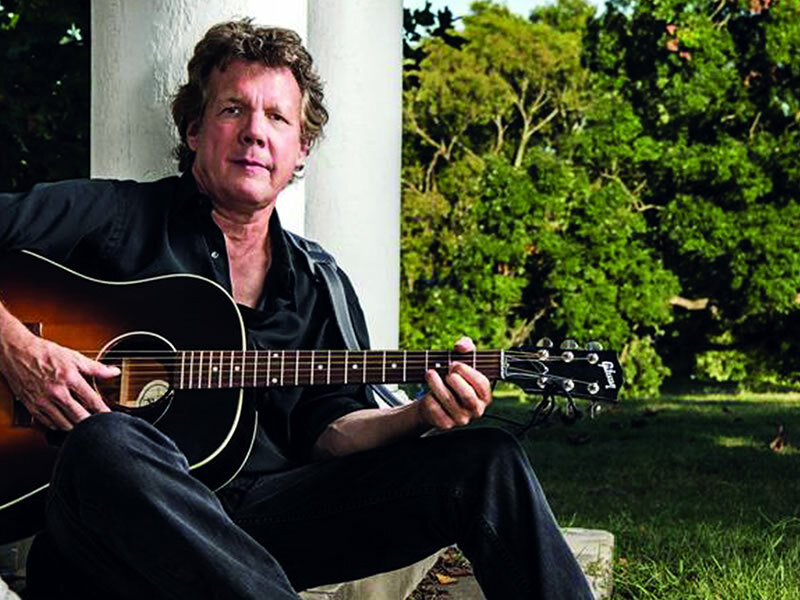 “Big City Cat – My Life in Folk-Rock,” singer/songwriter Steve Forbert’s exceptional new memoir co-written with Therese Boyd, allows him ample opportunity to candidly reflect on those specific circumstances that first brought him to the public eye. Originally conceived as a stage play and screen treatment, it finds him documenting his early adventures in the big city while pursuing his quest to make music. Sharing reflections and journals he kept at the time, he weaves an absorbing narrative that fully documents the trials, travails, and triumphs that would eventually play out over the course of his prolific 40-year career. The book is accompanied by its own soundtrack as well, an A+ new album entitled The Magic Tree that offers a series of songs gleaned from previously recorded acoustic demos, overdubbed with new backing tracks and fleshed out as a series of songs that ring with the verve and vitality that Forbert’s fans have always come to expect. Consistently upbeat and optimistic, they convey a firm sense that age ought not to diminish a lust for living. Then again, that’s been Forbert’s mantra for quite some time—honoring his past while plowing his way towards the future.